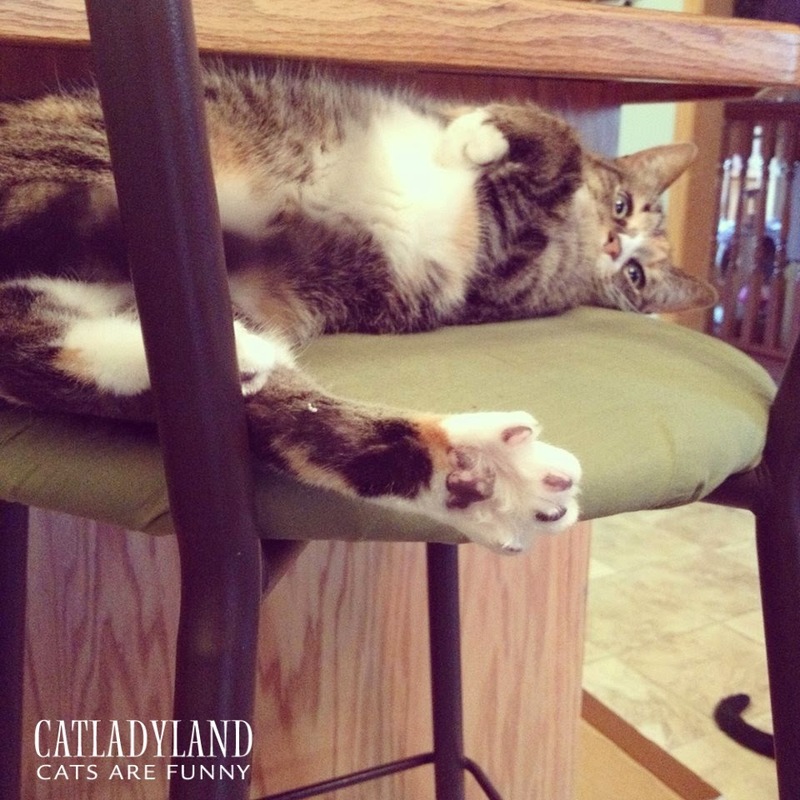 Stretchy-toes are just the best, aren't they? Phoebe extended her leg, fanned her tittle toes and stayed like that for quite some time. I, of course, was transfixed by the glory of cat feet.